Decorate your guest room in style with the coastal EnCasa Tufted Painterly White 8 x 11 Rug. 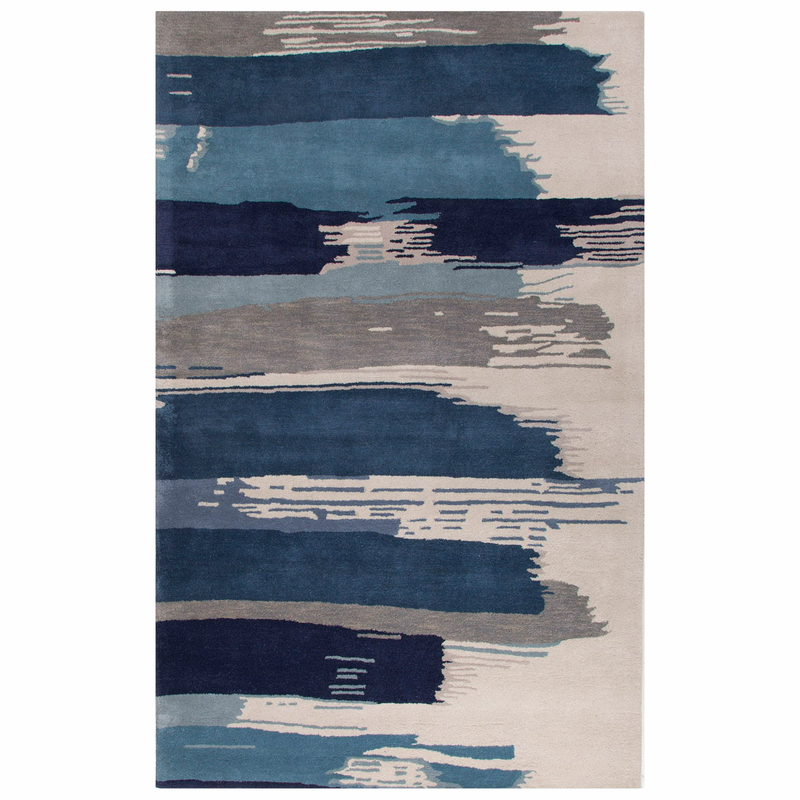 This nautical area rug is embellished with brushstrokes in bold colors. For many more pieces, we ask you to take the occasion to view our complete variety of coastal area rugs at Bella Coastal Decor today.